We want our members to be able to connect with their peers and have designed this section for that specific purpose. Do you have relevant business information that can be shared with others, maybe tips, advice or general information? This is your forum and as long as the content remains wholesome, Here Buyers can find relavent information about how to start a business and how to improve a business. 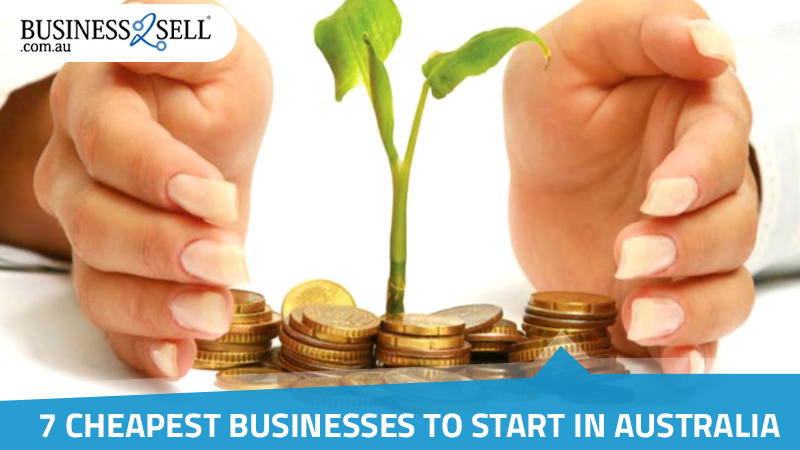 They can also find what precautions they must take before buying a business. We have articles related to Business brokers about how to improve their results and generate more leads, how to write a better advert etc. For Franchise we have written very useful information that provides them extreme knowledge that covers points such as how to convert your business into franchise model. Last but not least our Private Sellers we like to put more and more content on daily basis to help all our clients and share as much knowledge we can. If you have something you wish to share that can be very useful to our clients, please send contact us and we will be happy to look into it and post it on our blogs section.